Why sign up as a Giver on TheGivingMachine? It’s super simple – so why wouldn’t you? 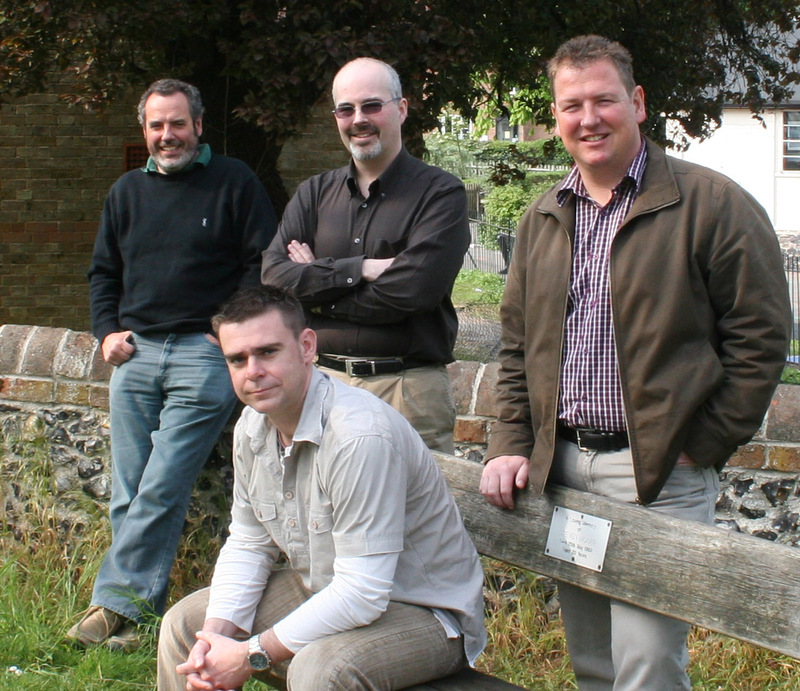 In the summer of 2006, Jonathan, Richard, Mark and Craig met to discuss how they could use their skills to raise money for schools and charities. Over pizza and beer the concept of TheGivingMachine was born, and an early website created. Free donations for causes in Bishop’s Stortford started to flow. In 2007, TheGivingMachine expanded to support causes further afield. The Social Enterprise Mark was awarded to TheGivingMachine in 2010 and registered charity status was secured in 2014. Enabling companies, customers and communities to thrive together is what we are all about. Together, we can enable millions to support causes all over the UK.